It is amazing how fast the school year comes around again. As you probably know or have read in past updates, the school year runs from February until the end of November. With Christmas and “winter” vacation over, it is time to go back to school. One of the many things that transcend cultures is how students cannot wait to be finished with the school year but then complain about being bored all vacation. We hear it all the time here as I’m sure you do with your children and students around you. 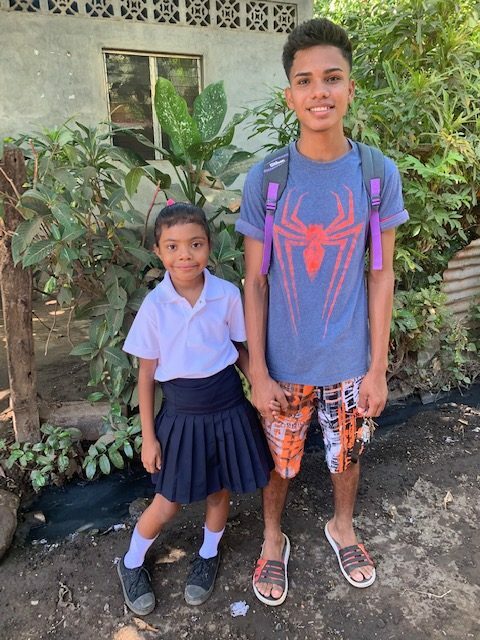 I am always just as excited as the students to see them heading off to school for that first week. 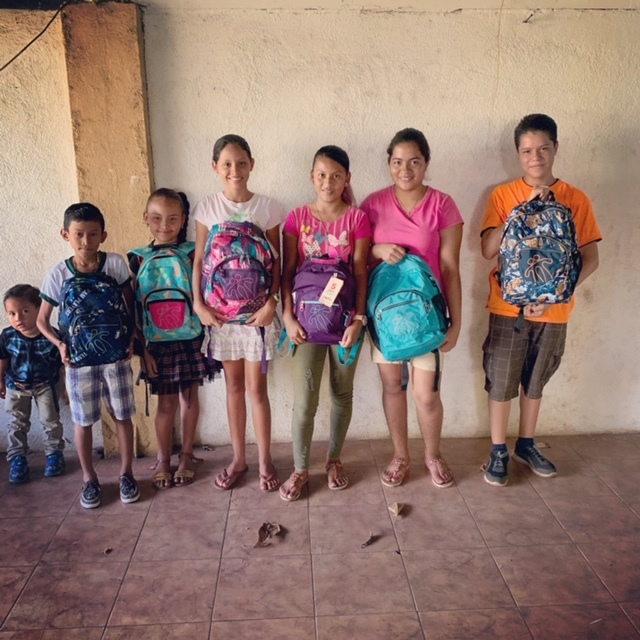 They carry their backpacks filled with brand new notebooks and have their bright white and clean uniforms and shoes. One year, a friend said to a group of students walking to school on the first day of the year, “Go! Absorb, you little sponges!” I’ve always loved that and think it to myself every year since then. That’s what I hope for them. I long for them to absorb everything they can. This doesn’t just include multiplication tables or their vowels, but I want them to learn how to be good people and how to love others. We try our best to model that ourselves and encourage our students to be examples in their schools. It doesn’t always happen. We fail to love a student well sometimes but we try. Students mess up and make poor decisions for what seems like the hundredth time. We pray students are surrounding themselves with positive influences who they can absorb from. We hope that students absorb all they can from their education and then grow it. Then, that they go and dream.